The domestic season has now finished and the County Championship has been completed, but a number of players from Eastern Counties are involved in International Rugby over the next month or so. 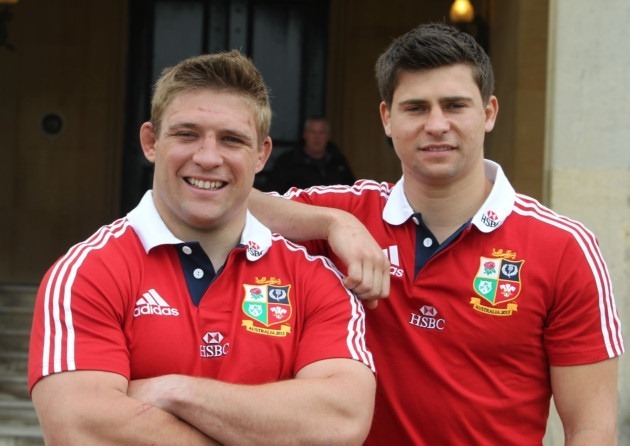 We are all delighted that Tom and Ben Youngs from Holt are in the British Lions squad and both have a realistic chance of starting in the Tests following Dylan Hartley’s ban. However it’s a shame that Cambridge’s Alex Goode won’t be playing for England in Argentina as he recuperates from a shoulder operation. 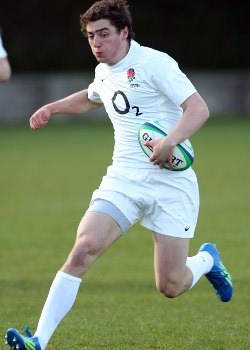 Meanwhile the IRB Junior World Cup will see Alex Day (Colchester) and Will Hooley (Cambridge) competing for England U20s in France. This week the England Counties XV squad to tour Belgium was announced and there was plenty of local interest. Steve Hipwell (Diss and Cambridge) played in both County Championship games for Eastern Counties and caught the eye of the selectors as diid Matt Heeks who plays for Rosslyn Park and is resident in Cambridgeshire. Robbie Kalbraier (Ipswich and Blaydon) has made the squad as has Jim Wigglesworth who has signed for Cambridge. Wigglesworth has just returned from Georgia where he played for England Counties U20s and he toured with the England Counties XV squad to East Africa last year where I saw him play a combined Kenya/Uganda side in Kampala. The Counties play two games in Brussels and I am planning to go over for the match against Belgium on Sunday 16 June. I will be reporting back on Twitter while I’m there and an article on this blog will follow I’m sure.